Look your best inside and out with the tips and advice in these articles. 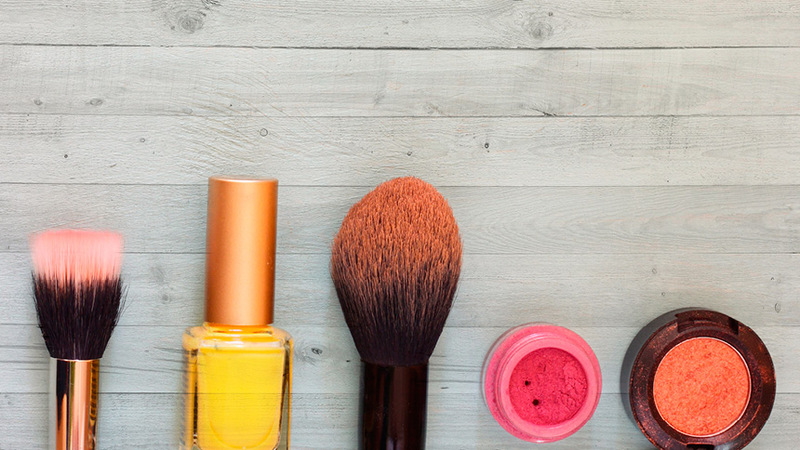 Did you know that makeup, like food, has an expiry date? Find out how to determine that date and more healthy makeup tips.